Ladies and gentlemen, are you prepared for the most exciting show in musical theatre!?! The smash-hit sensation that caught the attention of diverse audiences the world over, shattering every expectation ever set by its presidents, is making a long awaited return to the CIBC Theatre – that’s right, it’s Lin-Manuel Miranda’s miraculous HAMILTON! The hype is real – don’t miss your chance to see this earth-shatteringly brilliant new musical!! 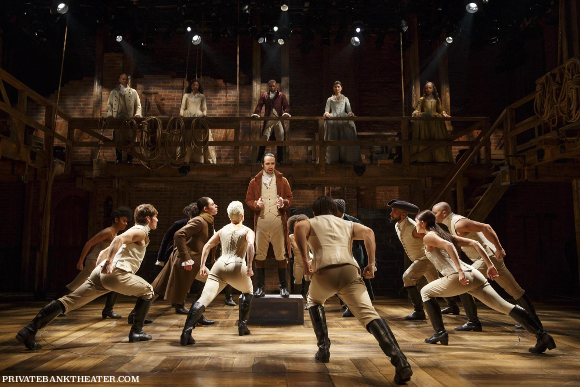 At it’s first Off-Broadway performance, Hamilton sold out. 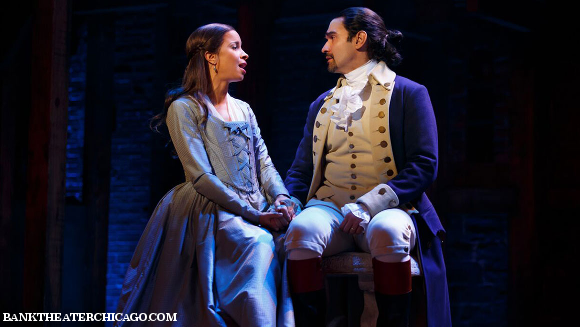 Since it first premiered at the Richard Rodgers Theatre, in August 2015, news of the sensational Hamilton was spreading fast across the United States. The show went on to win an astounding 11 Tony Awards in addition to the Pulitzer Prize for Drama. Soon, tours were selling out across America and the rest of the planet! What exactly makes the Hamilton musical so amazing?? Lin-Manuel Miranda’s masterpiece is revolutionary in just about every way, from the subject matter, to the way in which the story is conveyed. 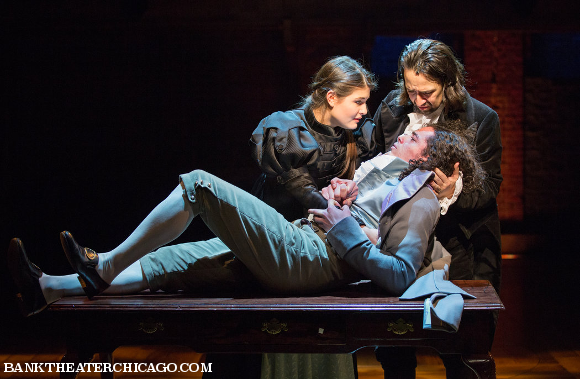 And what better way to tell the story of the American Revolution than by revolutionising the medium of the musical?? The tale of Alexander Hamilton unfolds onstage through the language of rap and hip-hop from start to finish, by an ethnically diverse cast that shake the foundations of musical theatre to their core! No musical in living history has ever made quite as much of an impact on the world at large than Hamilton. See this truly unforgettable phenomenon live for yourself – early booking is recommended, as tickets for the most popular musical in the world right now WILL sell out! !